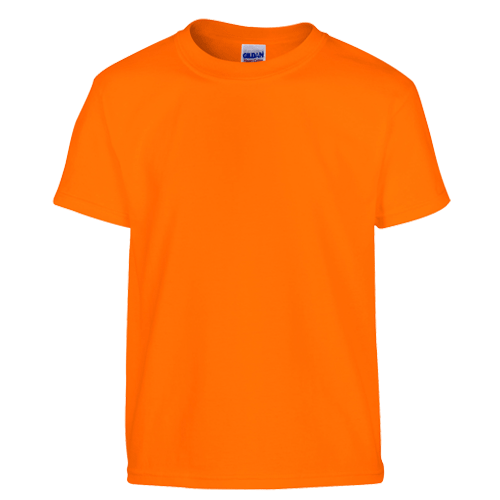 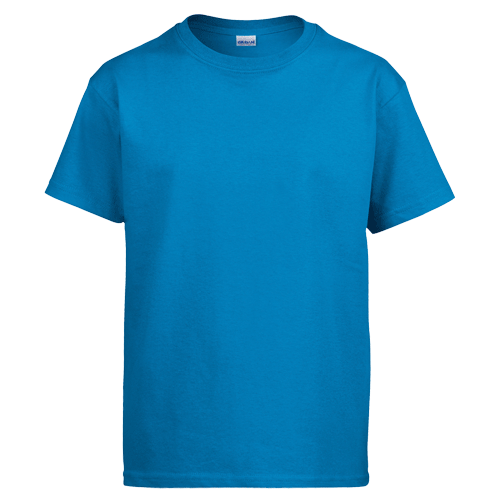 Create and order Custom Gildan T-Shirts. 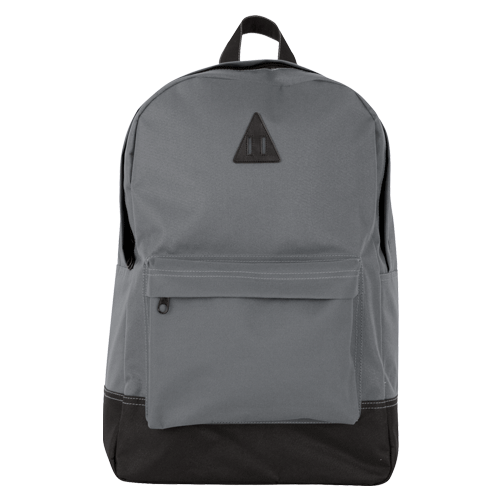 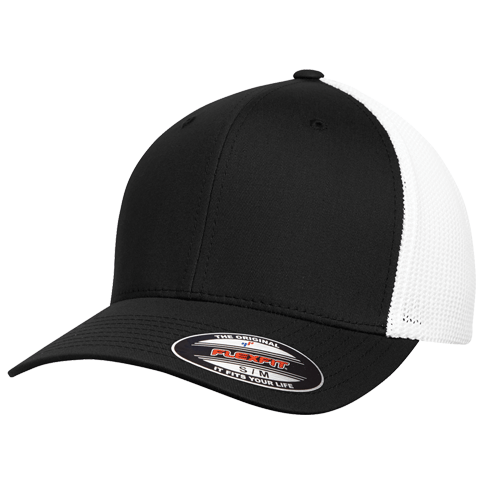 No Minimums and Free Shipping on all orders over $100. 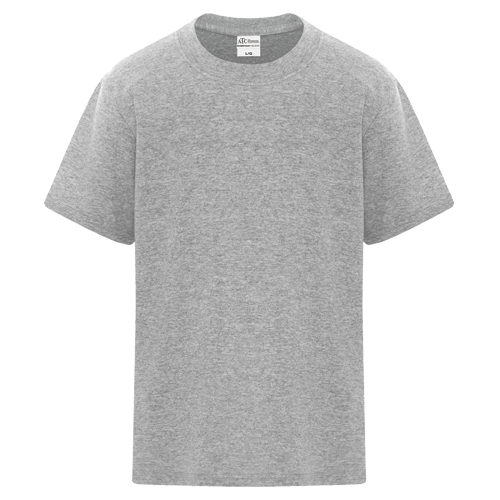 Why Print on Gildan Shirts? 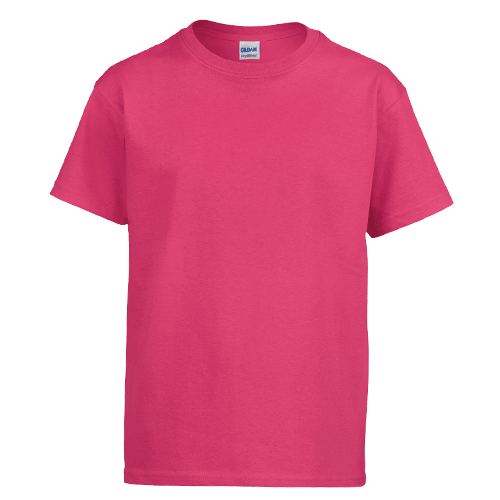 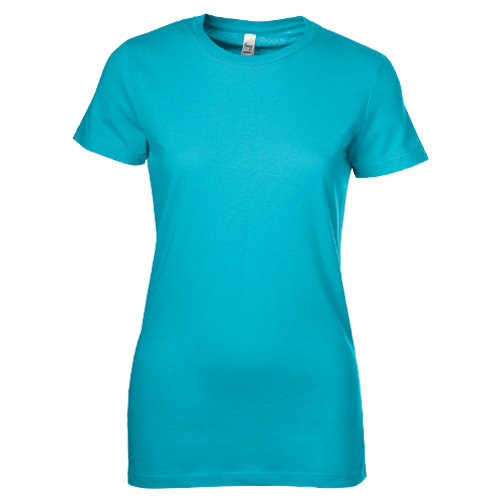 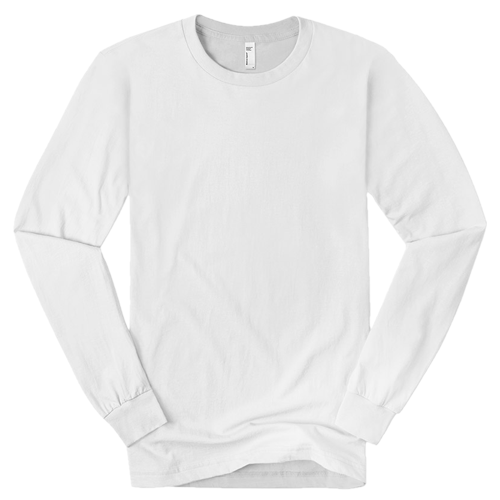 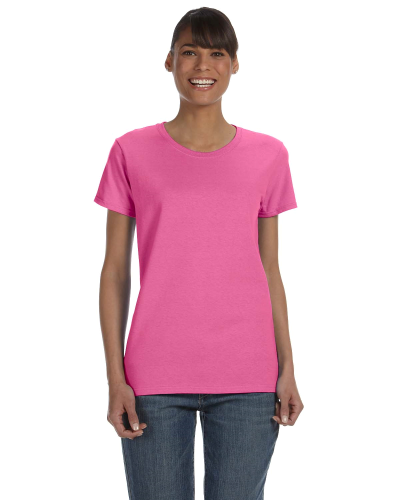 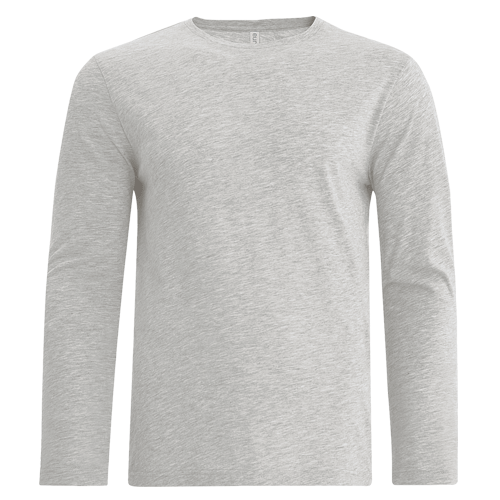 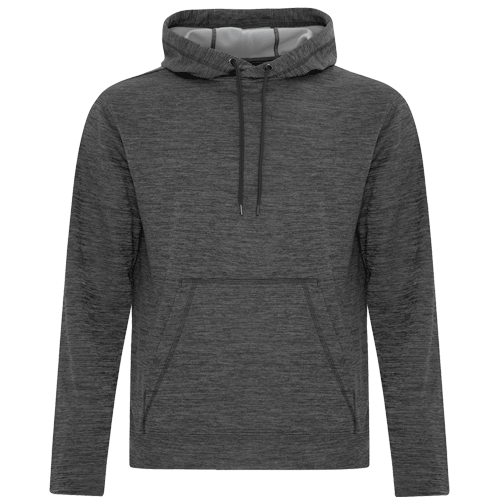 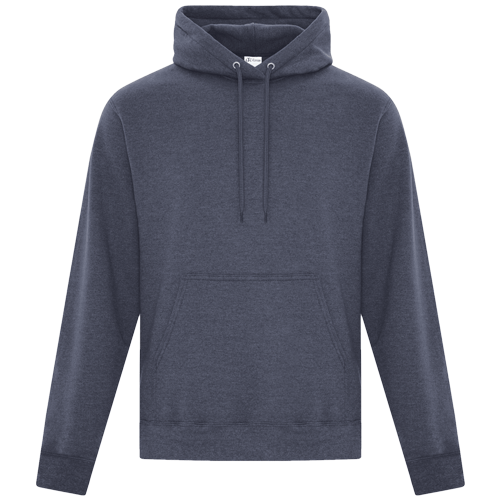 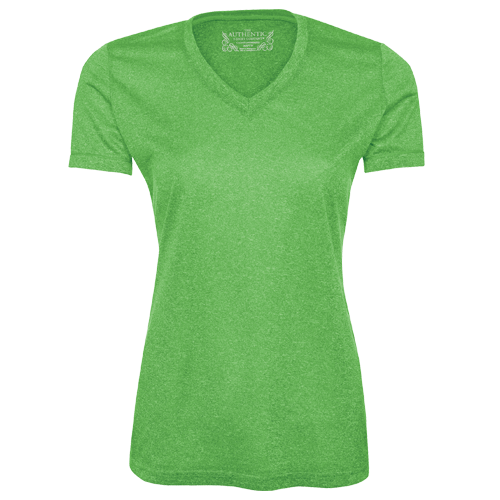 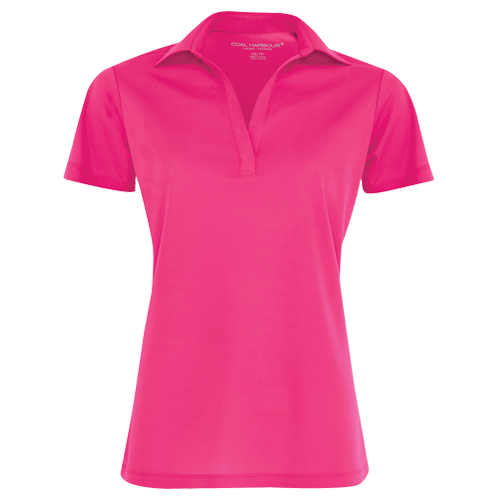 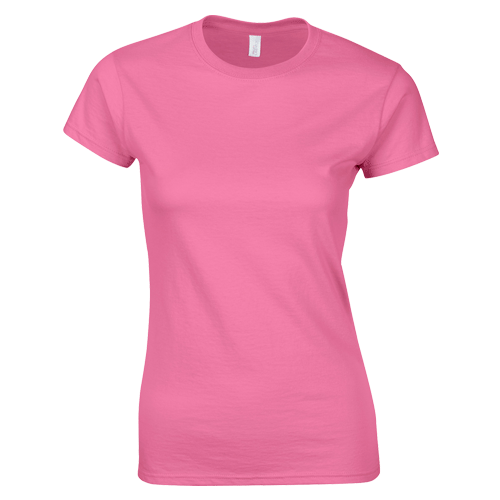 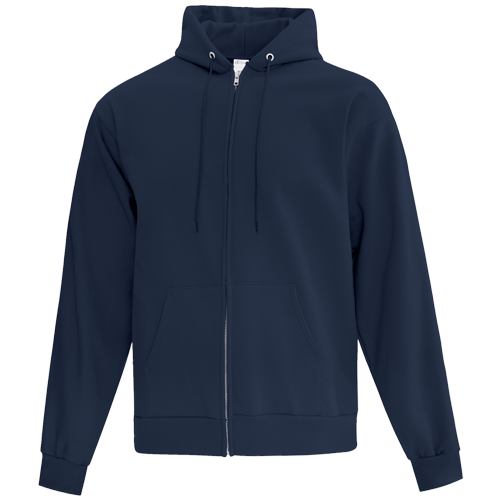 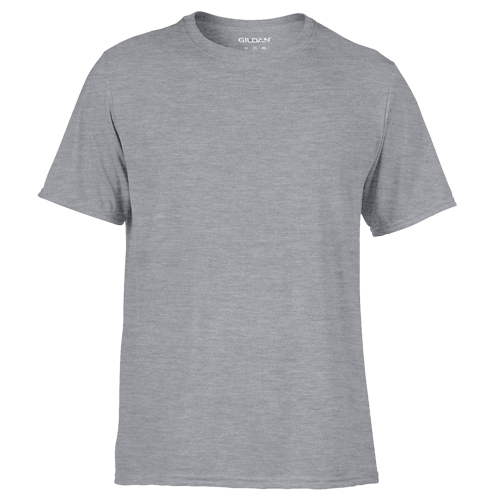 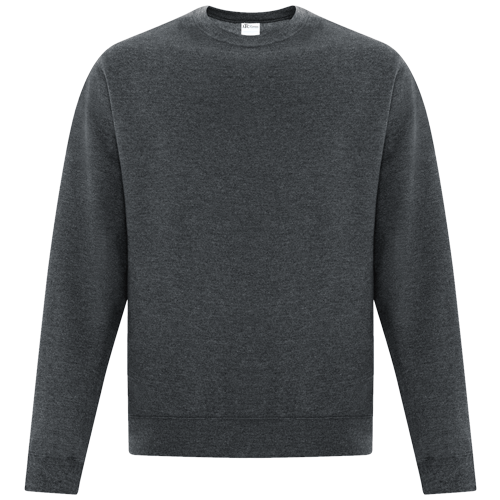 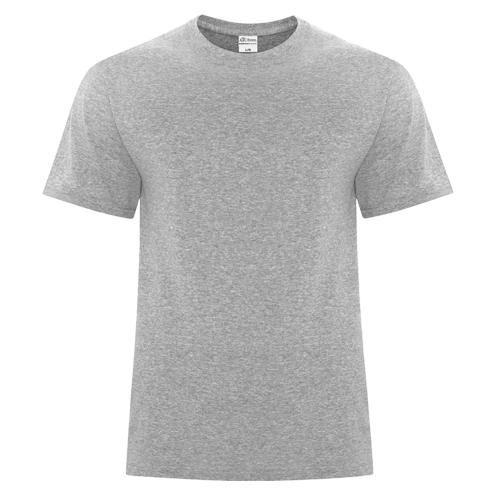 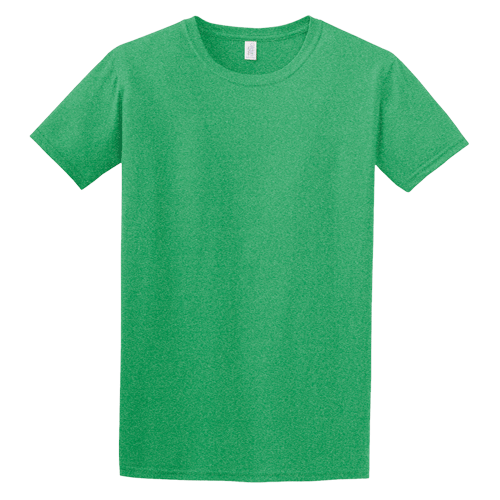 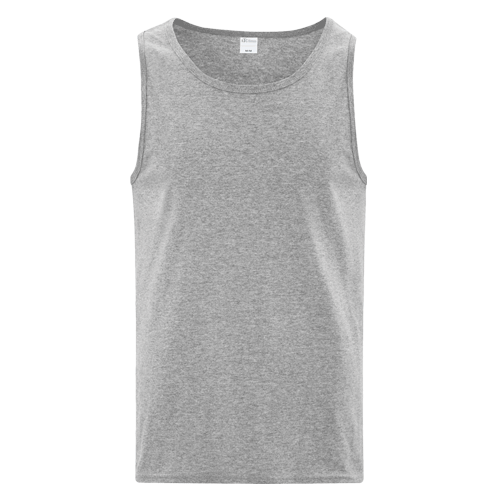 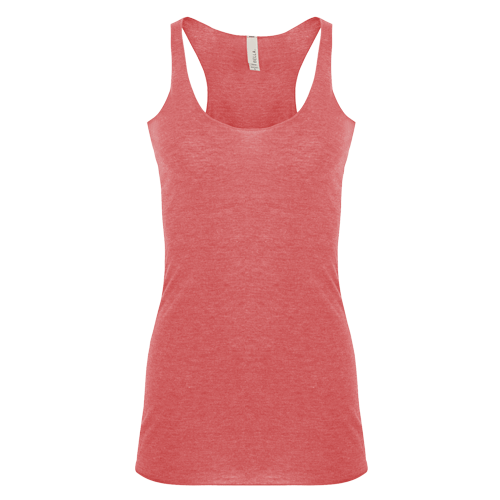 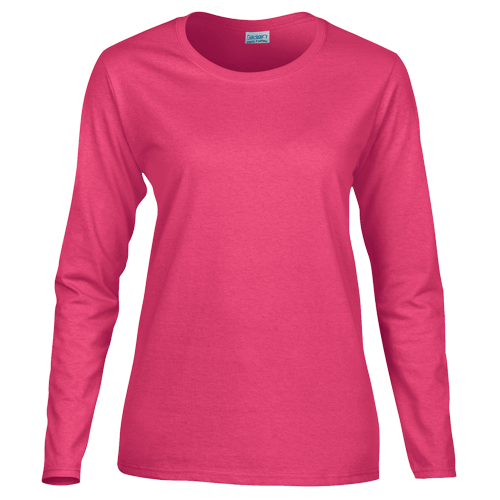 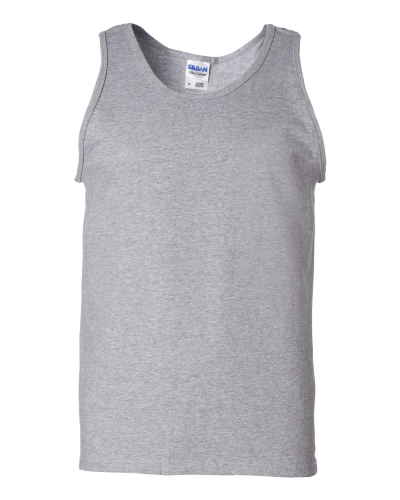 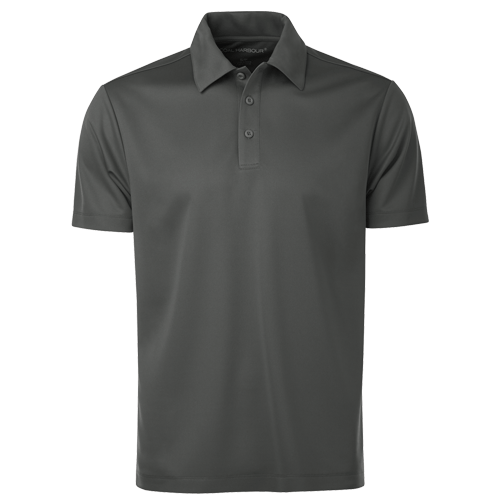 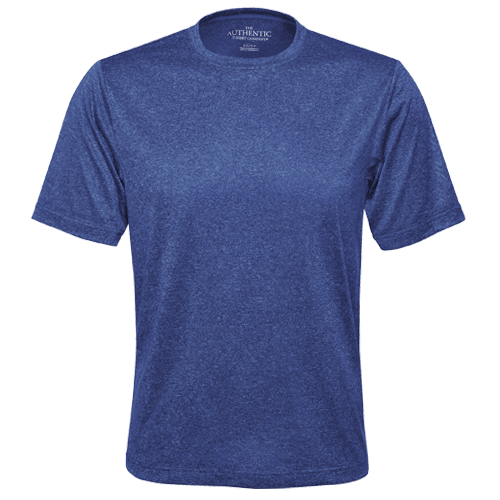 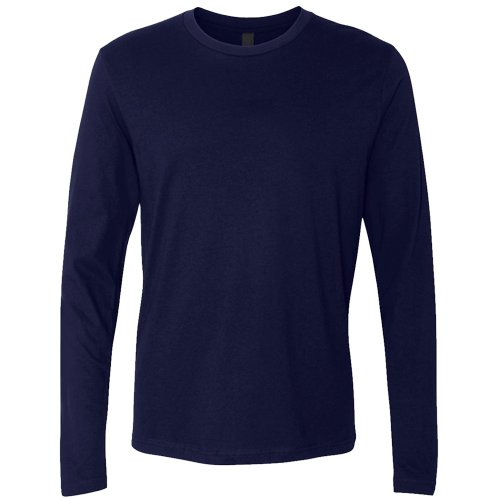 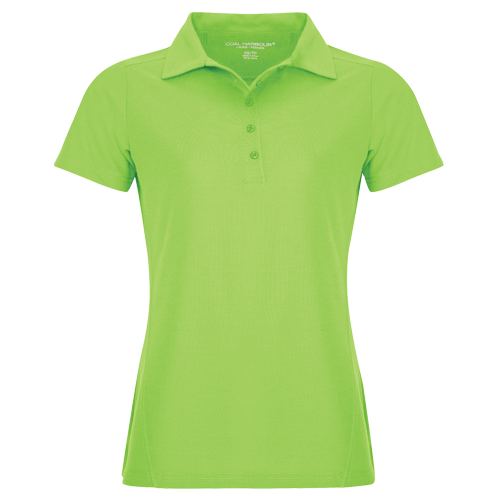 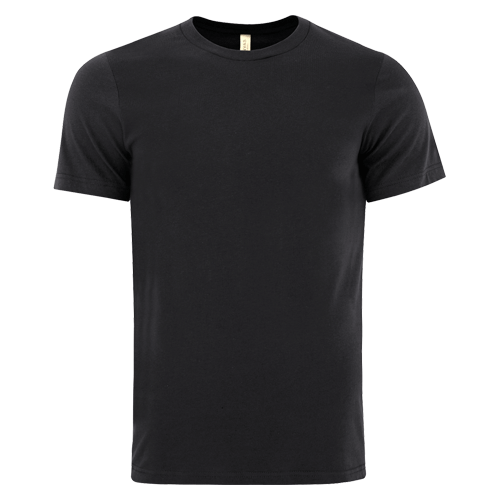 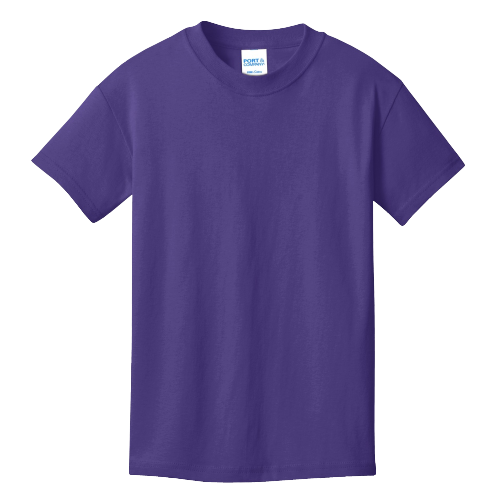 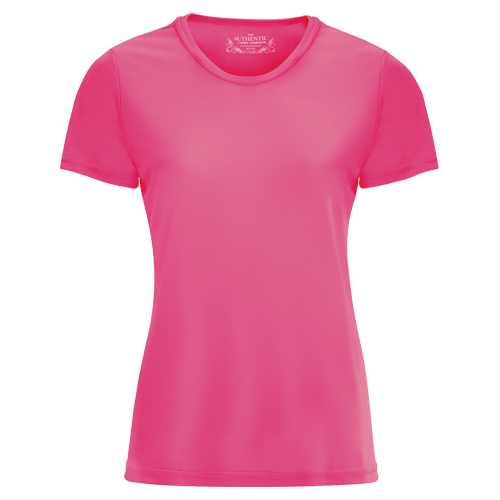 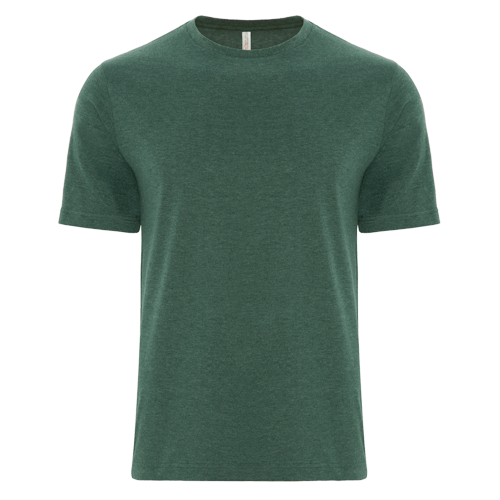 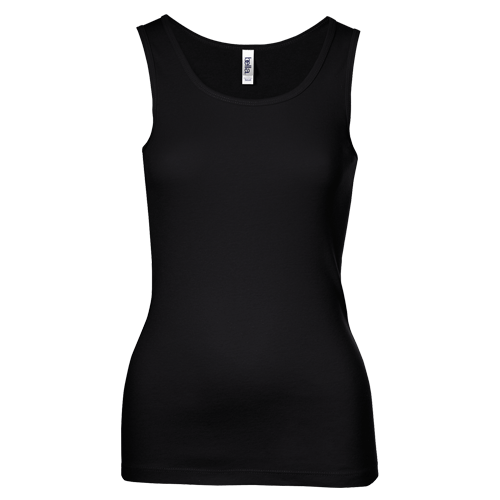 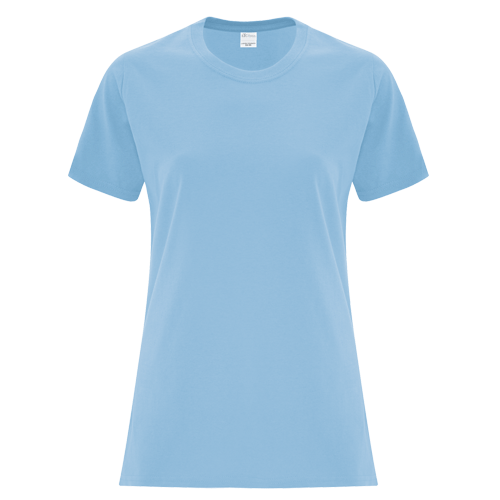 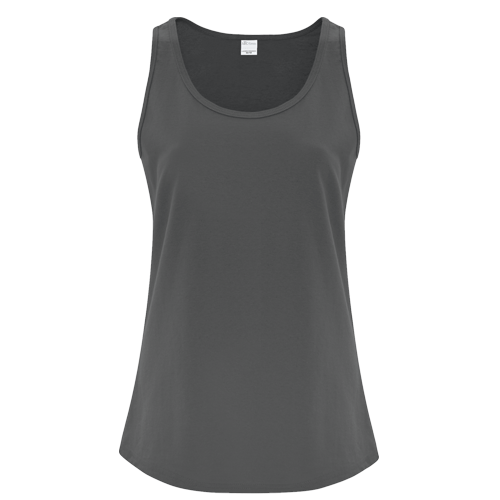 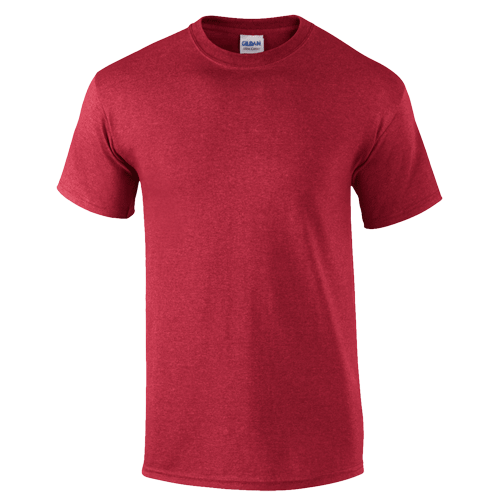 Gildan is the worlds largest manufacturer of quality basic blank garments, including a range of t-shirts, ladies shirts, hoodies, tank tops, polos and more. 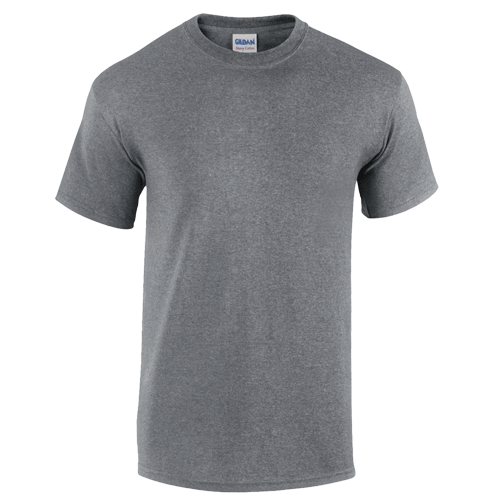 At T-Shirt Elephant we offer the whole spectrum of Gildan products available for you to customize using our online designer. 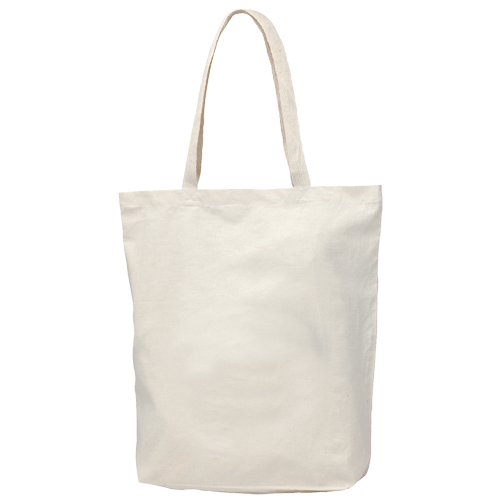 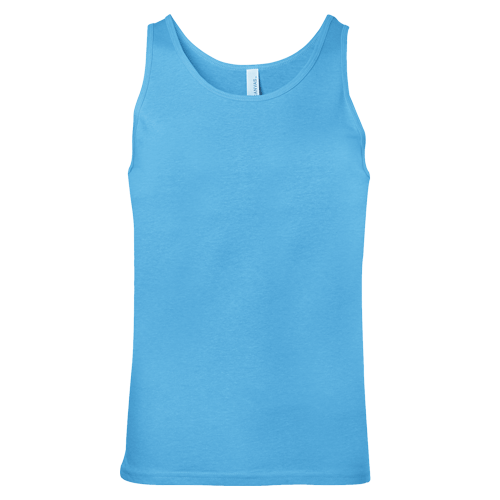 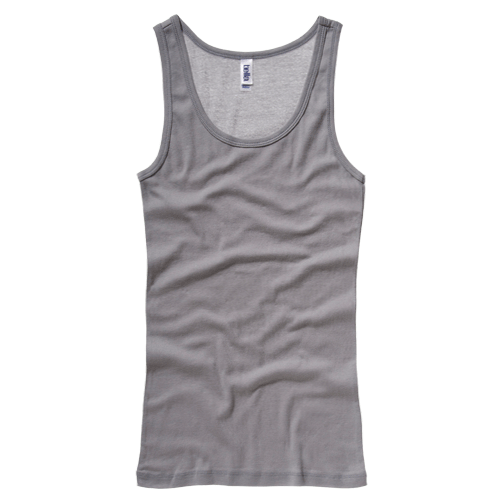 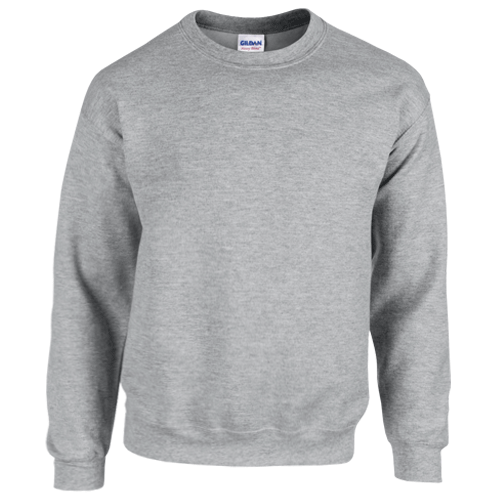 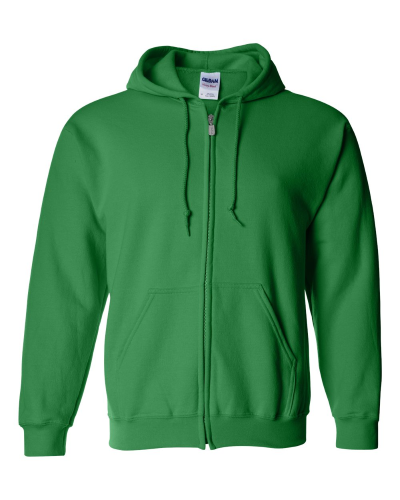 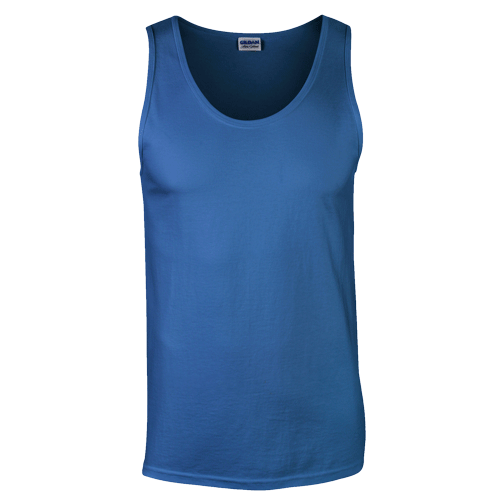 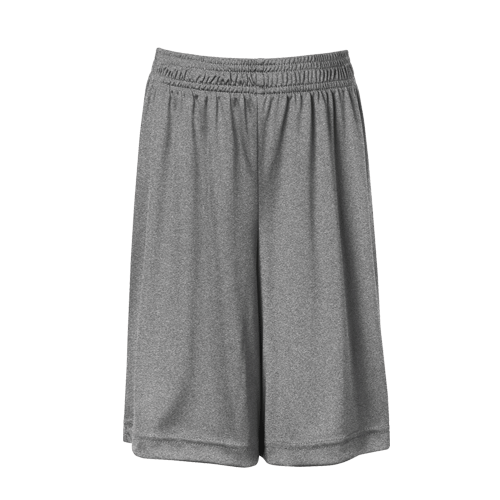 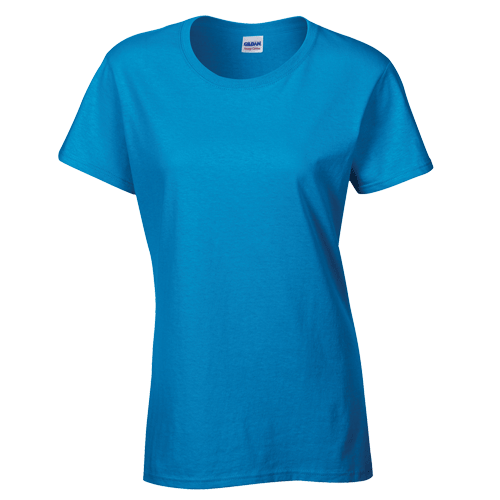 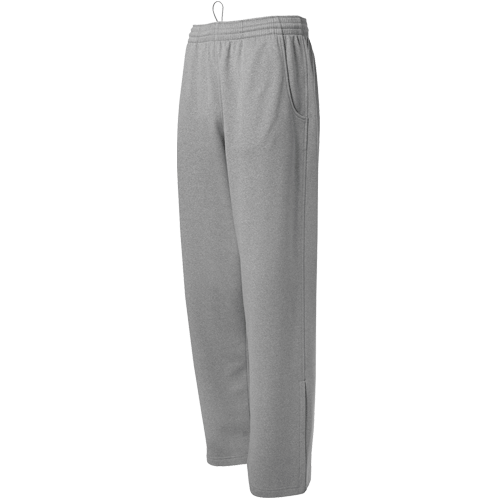 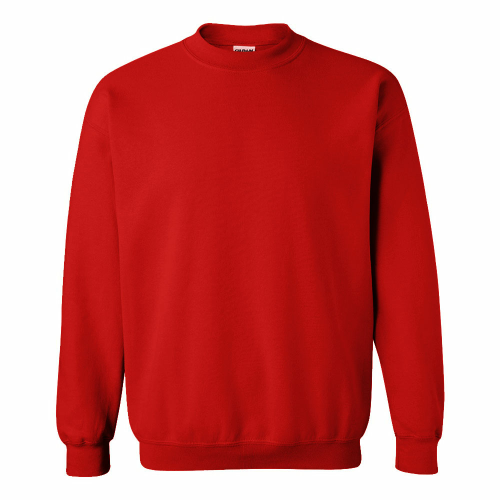 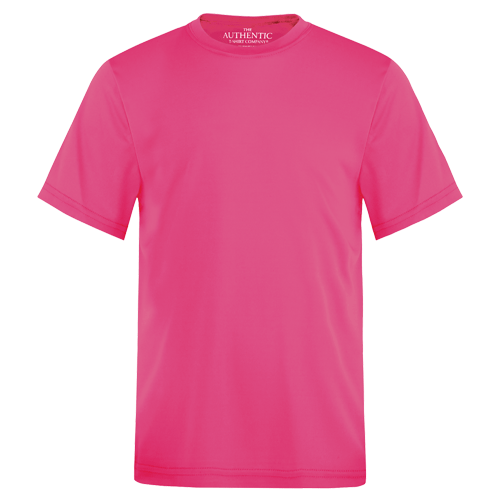 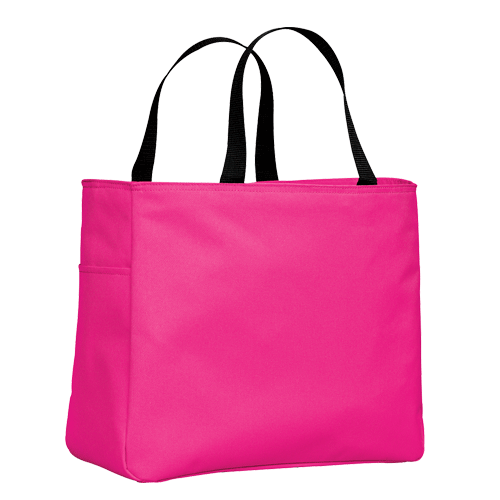 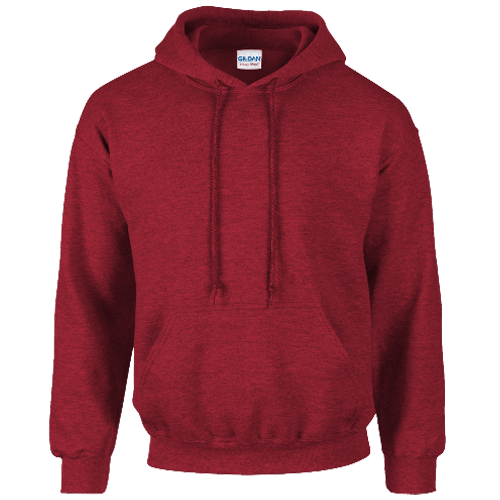 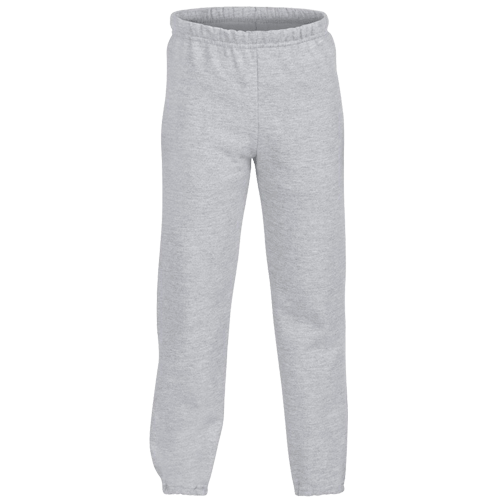 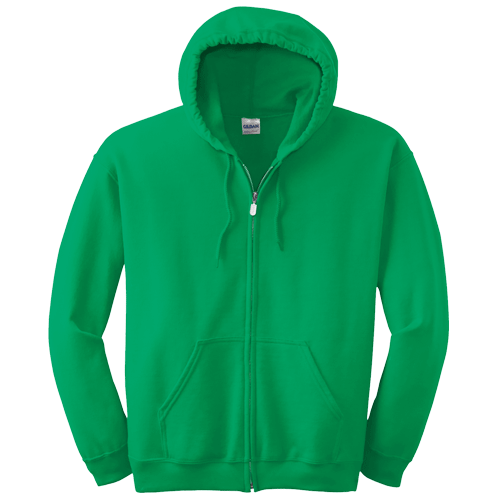 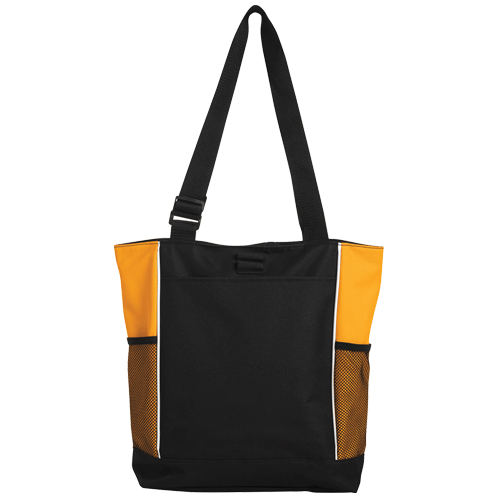 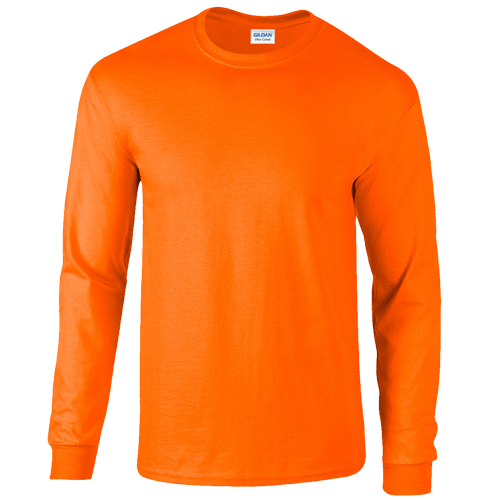 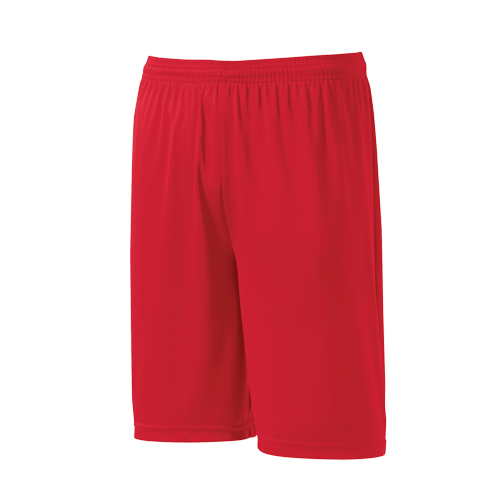 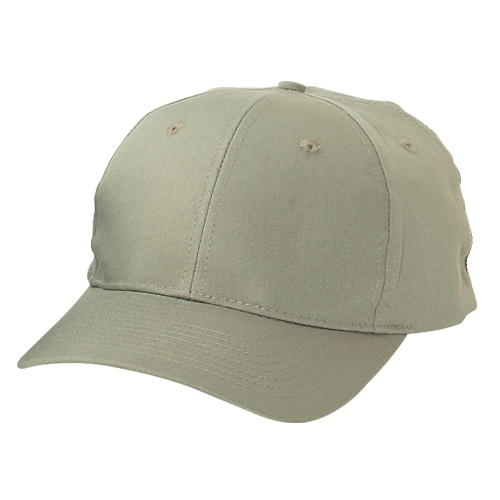 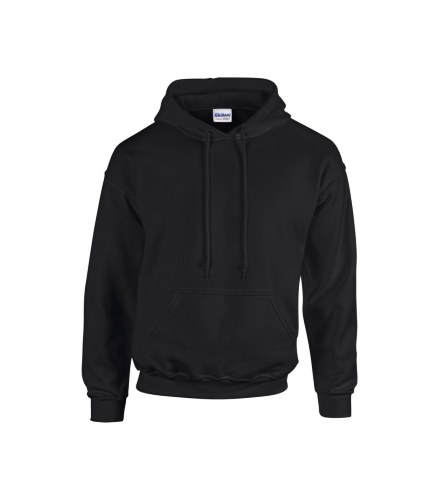 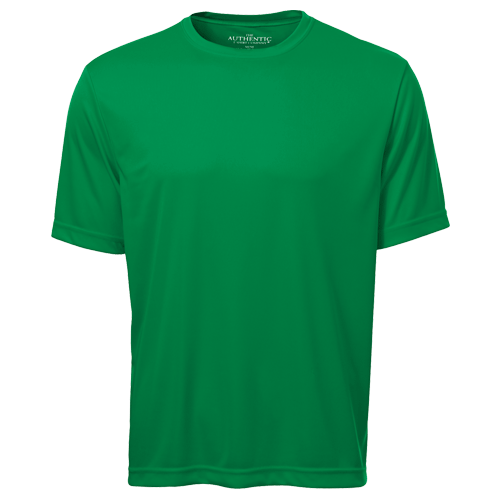 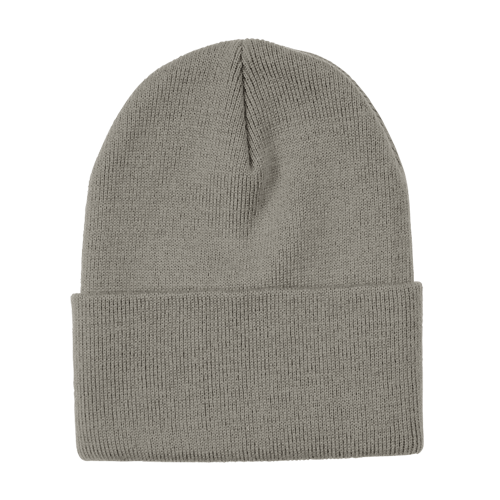 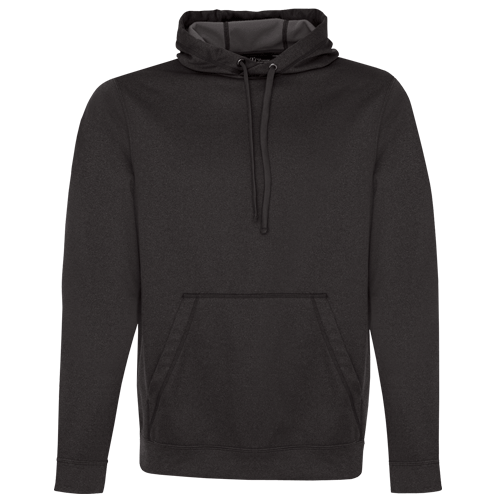 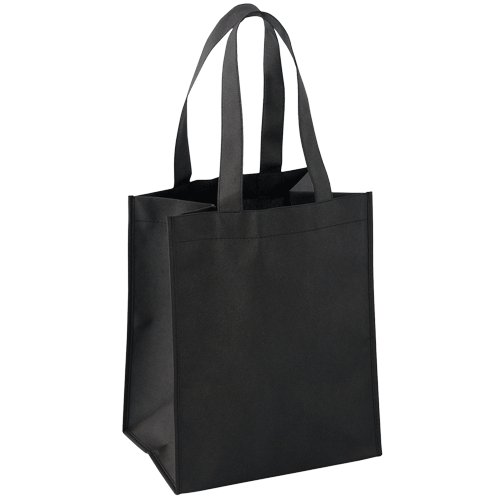 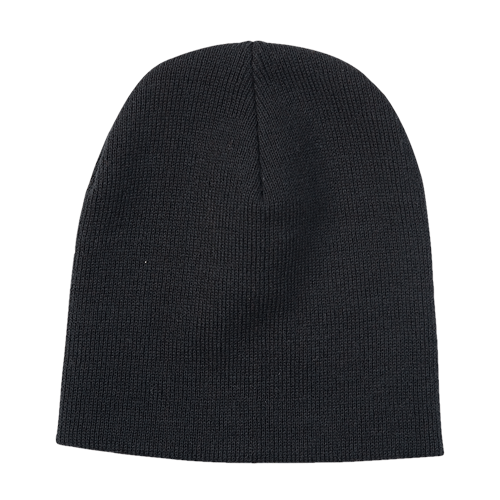 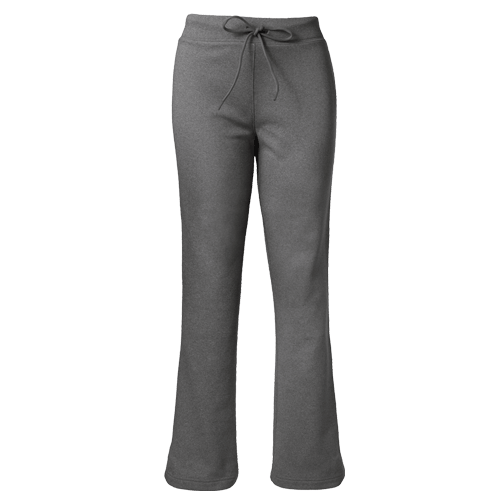 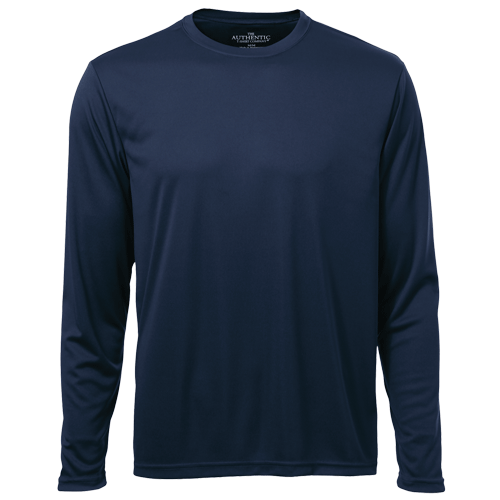 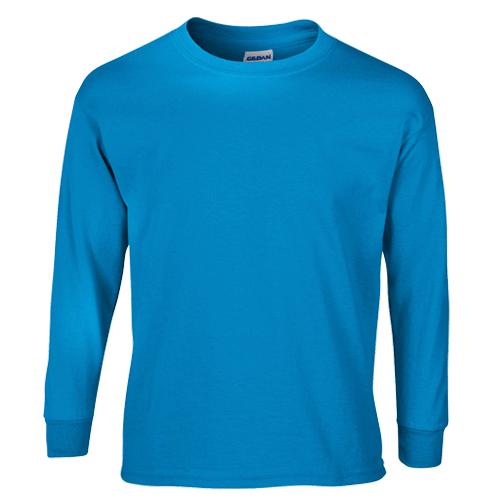 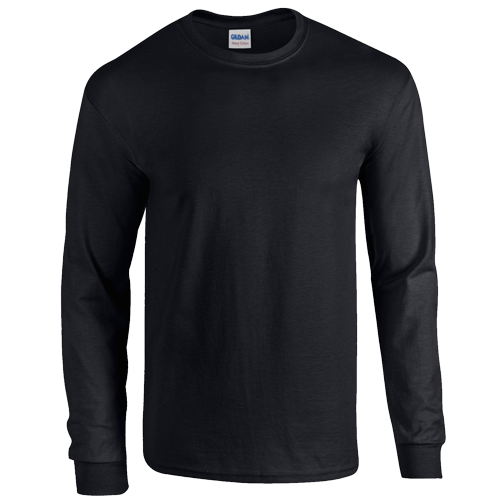 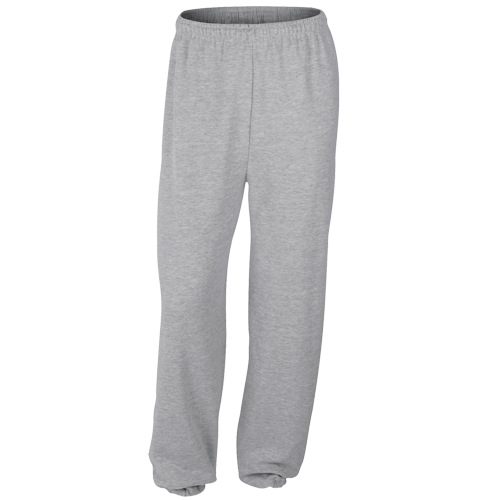 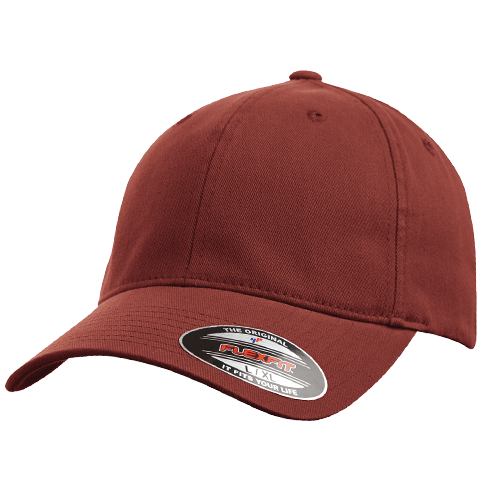 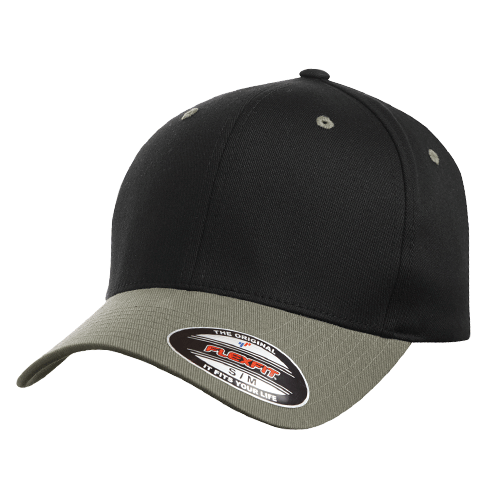 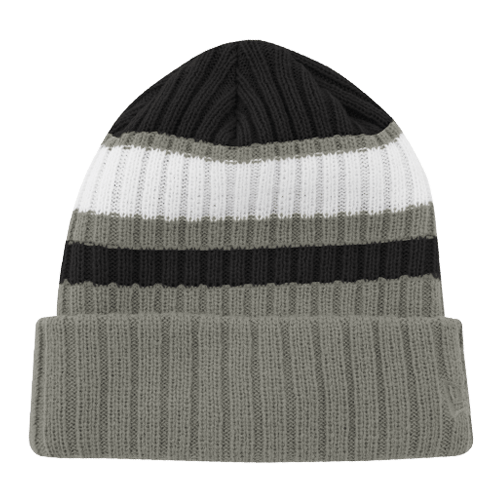 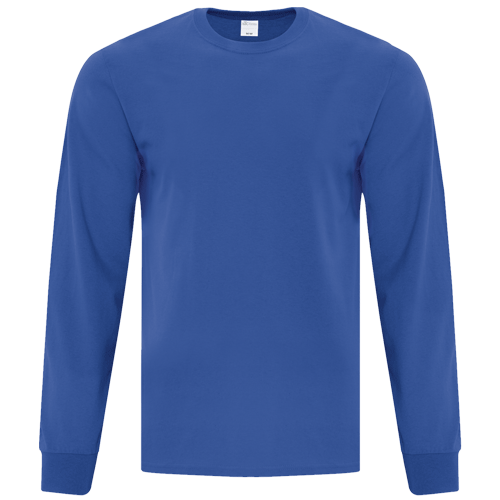 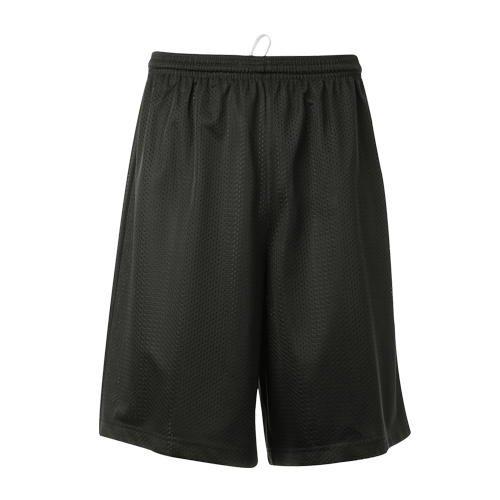 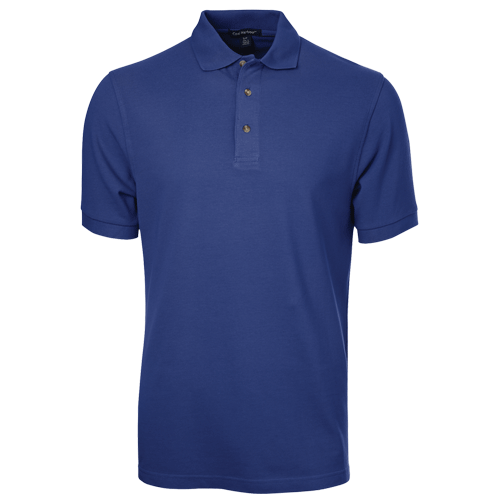 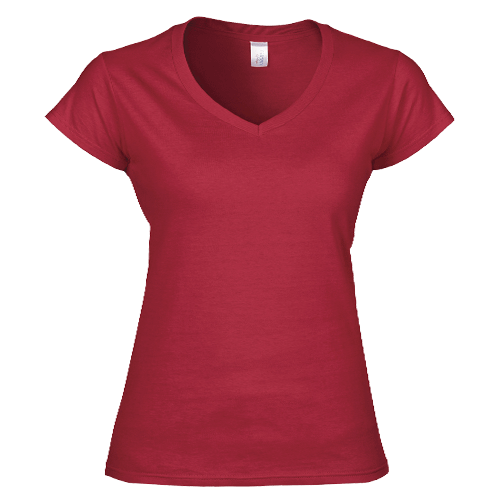 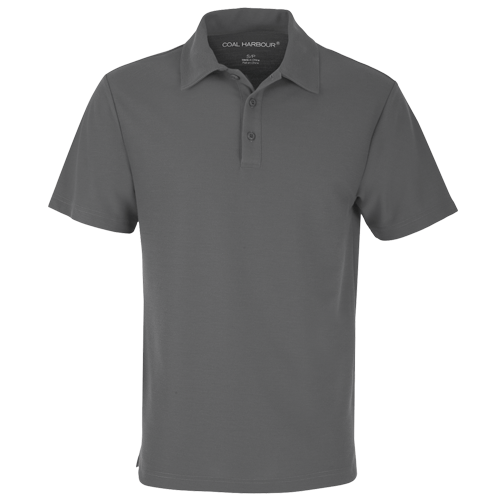 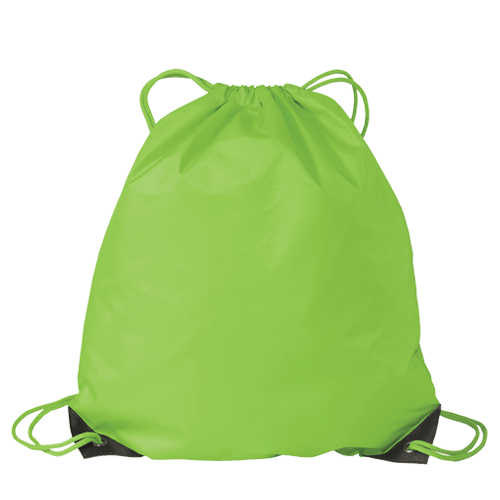 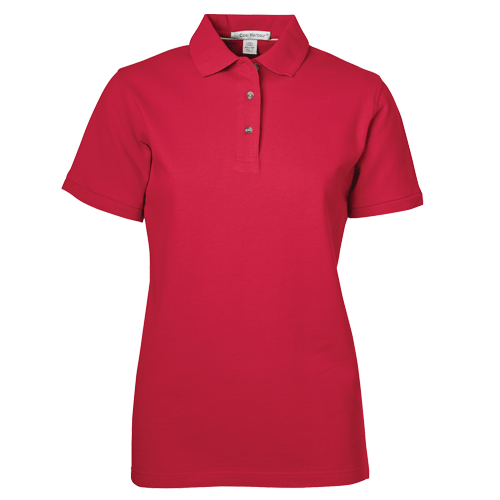 Gildan makes the most affordable and versatile products featured on our website. 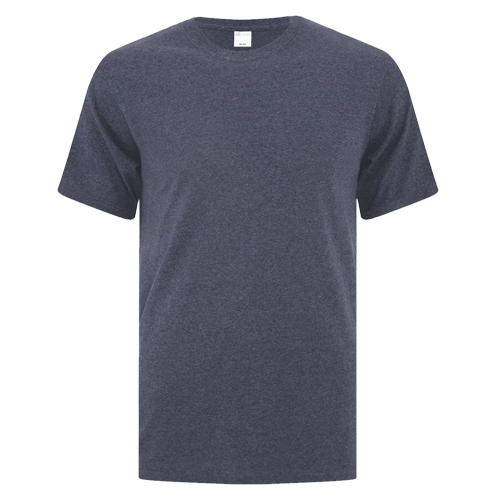 If you're looking to print high-quality custom apparel without breaking the bank, Gildan products are your best bet. 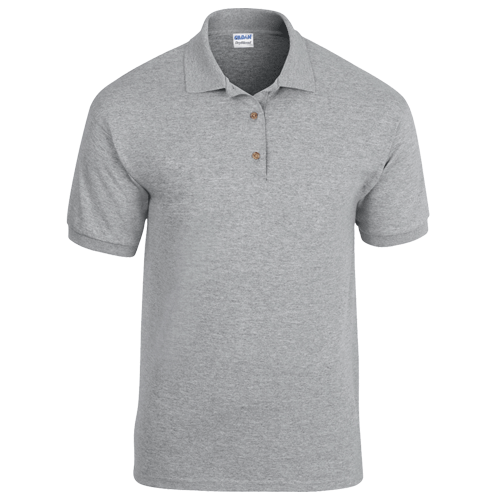 Please browse through the range of products available and use on the designer to customize your shirts today.